DigameXtra on Facebook On Hold: Due to again being locked out of my FB accounts for the umpteenth time I cannot continue to post daily DigameXtra issues on FB. I am working on it but FB support is almost useless, their identity confirmation won’t send my mobile the reset code, I don’t know anyone they show me photos of, I can’t send them a scan of my utility bill as it’s included in my rent, and evidently I don’t know my own birthday! To be honest I am ready to quit FB all together. I will update in a few days. -Ed. Cancelled: Nerja Residents Day cancelled Sunday 31st March due to forecast, postponed to 7th April. A fascinating Talk about the flora and fauna as well as learning about how the rocks formed and moved into the mountains we have today. Meetings & Talks conducted in English. 11.00 am start at the Nerja Museum, Plaza Espana, Nerja. Numbers are restricted so please arrive in plenty of time, from 10.15, make your 6 euro donation, reserve a seat and nip out for coffee, returning in time for the 11.00 am start. Wanted, Professional Gardeners: Vetiver Spain in Sayalonga. We are looking for professional gardeners in the Digamextra area! We have some clients who cannot plant their own Vetiver Grass and are constantly asking for Gardener referrals. Presently we have Andy Daffurn from Andalusian Exteriors featured on our home page and we would do the same for you. It would include your contact information and a single page of your own on our website. It would have a link to your website or Facebook page. Here you will be able to add photos showcasing your projects. We also provide discounts to industry professionals. 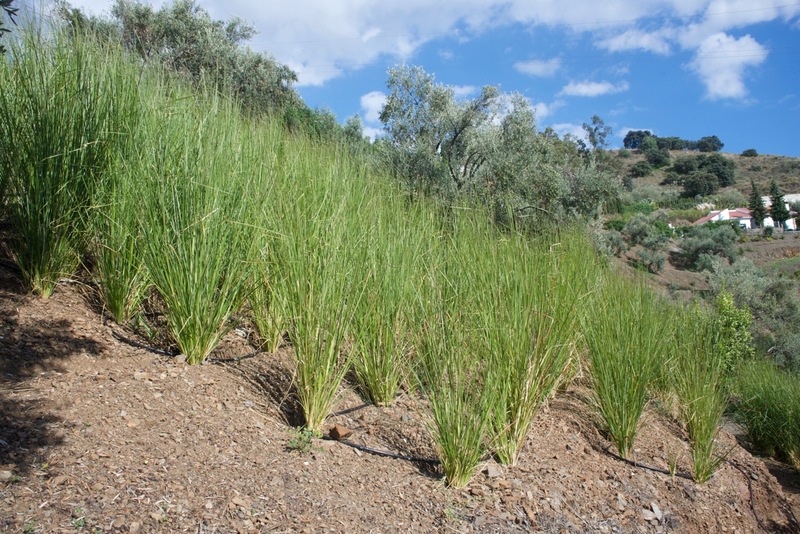 If you have an interest please contact us for a visit so we can demonstrate how we use Vetiver throughout the EU. -Silver Crest Mini Oven with Grill ,SGB 1200 B1, 35€ WxHxD 42x25x37 cm, the Mini Oven is easy to use to grill, cook and bake, in perfect working order, reason for selling, bigger oven is needed. Andrew/Frigiliana. More pics on request. “DigameXtra may quit Facebook” announcement feedback: Hi Naythan. First thank you for giving us DigameXtra – it’s very useful and I appreciate the time you put into it. However, I was surprised today to read that it’s also available via Facebook. I sadly left Facebook recently after many years because I think it’s (understandably for its size) out of control. I had become sick and tired of shared news stories that when I checked were completely untrue. These were more often than not racist stories. I reported them each time to Facebook and even provided links proving they were untrue. Not only did the posts not get taken down, I had no response at all from FB. I would be much happier to know that DigameXtra was no longer available on Facebook. Message for Ian and Linda from Scotland: To Ian and Linda from Scotland who stay in Frigliana, my phone was stolen with all my contact nos, please contact Barbara/Competa tel: 0034 722545127.